About a week and a half ago I was sitting in traffic, minding my own business, when a random unprovoked thought occurred to me: Why is there no $25 dollar bill? A few of you might have just mentally said: What you talkin bout Willis? If you will, please let me walk you through my logical train of thought. In the genre of coins, here in the United States of America, we have: The penny (1 cent), The nickel (5 cents), The dime (10 cents), The quarter (25 cents), The half-dollar (50 cents) and The Susan B. Anthony dollar (100 cents or 1 dollar). OK with me so far? Now let’s look at the three entries mentioned above that do not have equal corresponding metal and paper entities. 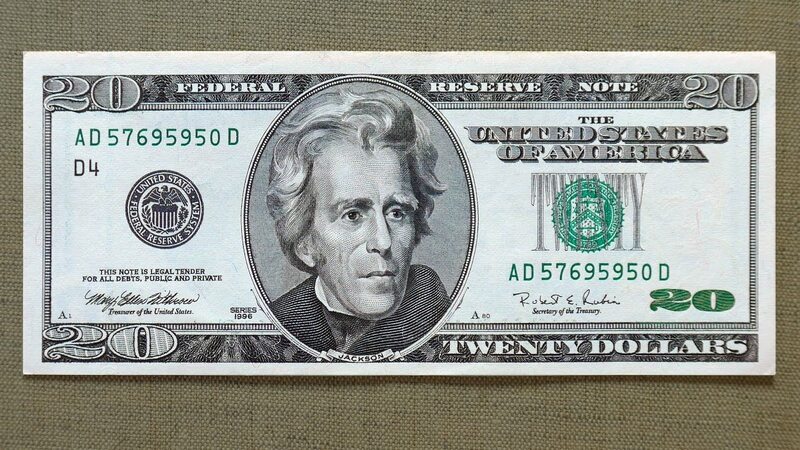 Of those three, I will choose to start with the oddball of the group, the $2 bill. For the record, of all the paper denominations listed above, the $2 bill is the least produced currency note – with the last noted printing (per www.treasury.gov) in 2013. This currency amount does not have a single corresponding coin counterpart like the ones above. The $2 dollar bill is a maverick and a curiosity in today’s financial society. You go $2 dollar bill! By process of elimination that leaves the quarter (coin) and the twenty dollar bill (paper) as the real head-scratchers here. Can someone logically explain to me why these two amounts didn’t mirror each other? If you want twenty cents in one shot, it’s not happening. Instead, you are forced to pair two dimes or four nickels or a combo of nickels, dimes and pennies. But if you want twenty dollars in one shot, boom, twenty dollar bill thank you very much. 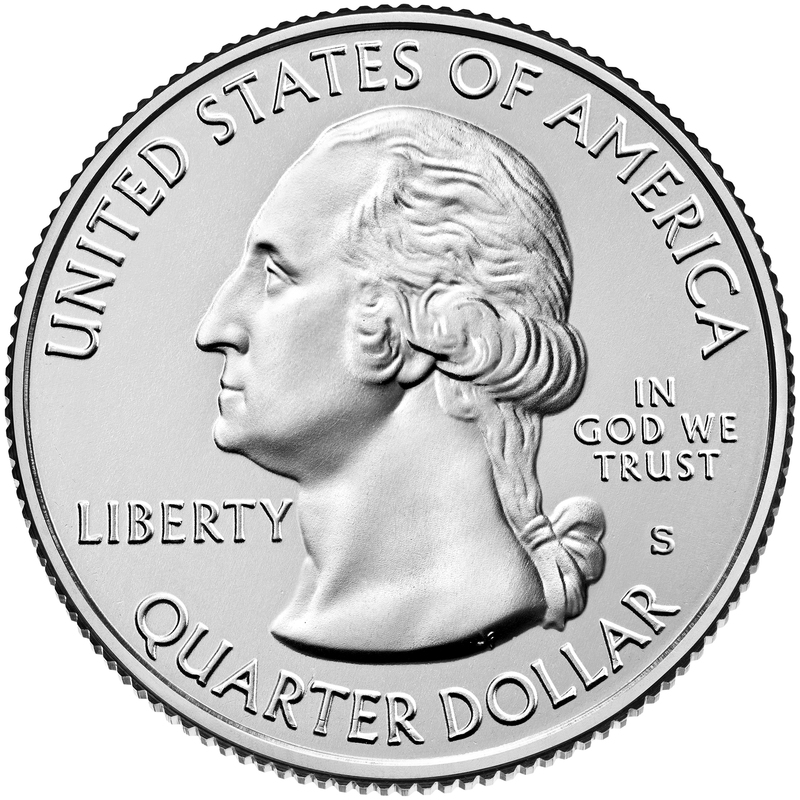 Same concept goes for the quarter; twenty-five cents needed, boom there’s a silver-ish looking coin in your hand with George Washington’s ponytail right there! Need to break up a dollar into four equal parts? Four quarters will work, please and thank you. So where does the twenty dollar bill get off making us break $100 into five bills instead of four? Where is my paper equivalent of the quarter now? There should be outrage in the streets! Obviously this is silly and society has made it this far even with the un-mirrored coin-paper relationship. But I think asking the question is totally (tubular) valid. For my OCD tendencies, maybe Congress can request 20 cent pieces and 25 dollar bills to correct this weird idiosyncrasy of our monetary system? I doubt this will happen but with all the things in today’s society getting disproportionately gross amounts of attention when none is really warranted, who knows? Hope your Thursday is nurturing and self-satisfying with trickle-down benefits to others.